Let’s face it – this has been the year for lips! If you’ve been on social media you’ve probably seen celebrities like Kylie Jenner showing off their puckered pout in a big way. You have to sometimes wonder if its surgery or just an intense makeup regime that renders these women so kissable. An easy way to temporarily plump is to use a lip plumping gloss. There’s scores of different types of over-the-counter products that promise to produce enhanced lips but do they actually work? Some do because they contain ingredients like cinnamon, ginger mint or other compounds that are found in hot peppers, which work to create mild redness and swell the lip, however these are temporary solutions. Lining your lip is both temporary and non-invasive. Creating the illusion that your pout is more dramatic as it is can be achieved through this method, but it’s also important that you do it right so you don’t end up looking like you just failed your first stage makeup tutorial. Don’t over line, and make sure you follow the natural raised creases that are there but just may not have full, natural color. If you’re really trying to attain your desired lip shape and size, then Restylane Silk may be the answer. It is the first and only FDA-approved treatment to specifically address lips and is both a natural and subtle means for lip enhancement. 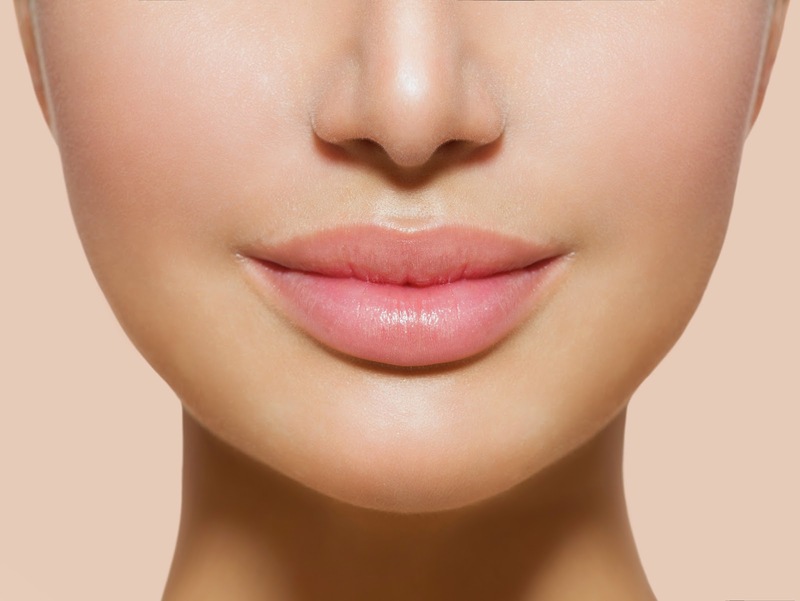 Lips can be one of the first signs of aging due to the lines that are created around the mouth. These lines can lead to lip thinning and loss of shape. Restylane Silk is designed to provide natural-looking results through the use of injecting a clear gel formulation of hyaluronic acid, which is a sugar that is already naturally present in your skin. The SHAW Center offers this service and would be happy to schedule a consultation in order to figure out the best approach for you!